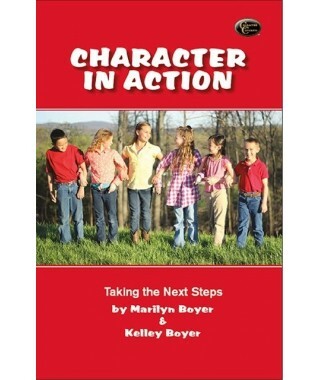 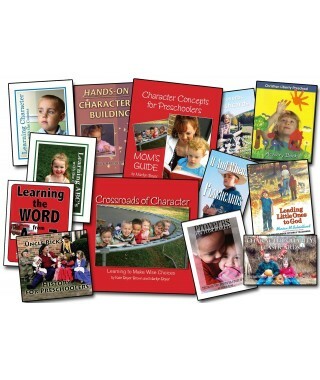 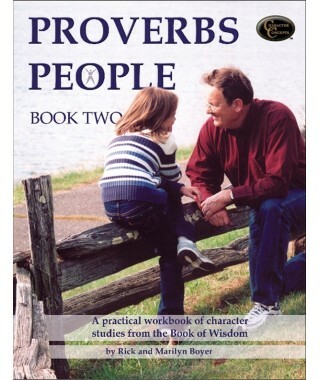 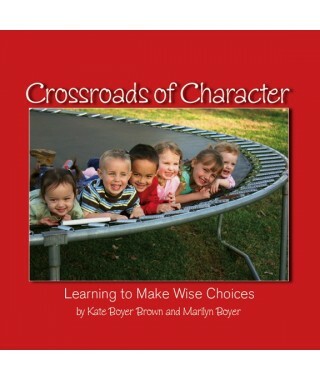 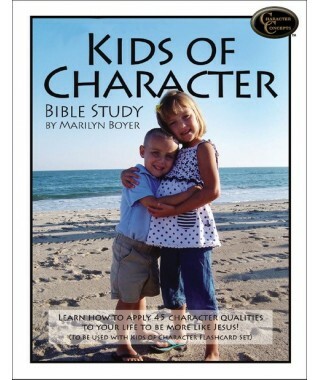 Character Curriculum for Ages 4-6 although your older kids may enjoy learning along with the younger ones! 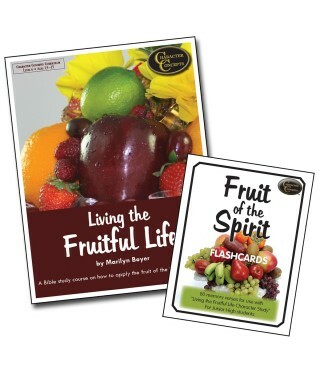 Ages 11-15- Learn to apply the Fruit of the Spirit to your life! 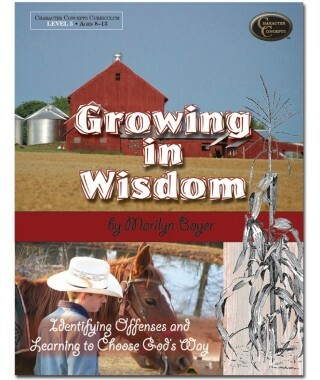 Ages 14-17- Dig out your own insights from Scripture concerning what God has to say about the words we choose and their consequences. 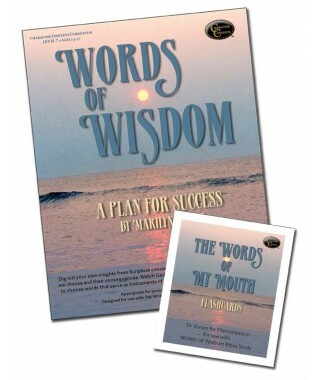 Watch God increase your usefulness as you determine to choose words that serve as instruments of blessing in the lives of those you influence. 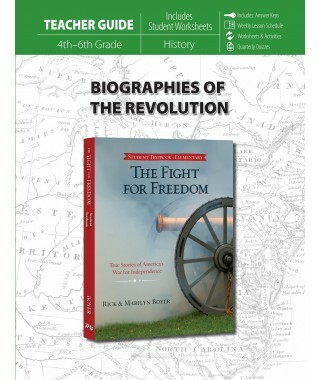 For use with high school students as history/character curriculum. 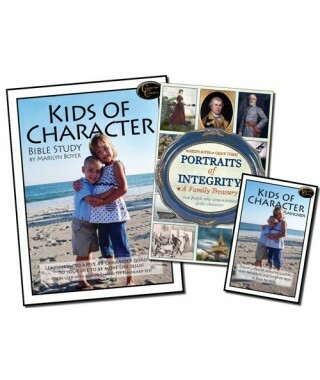 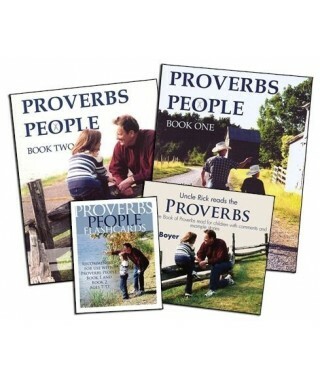 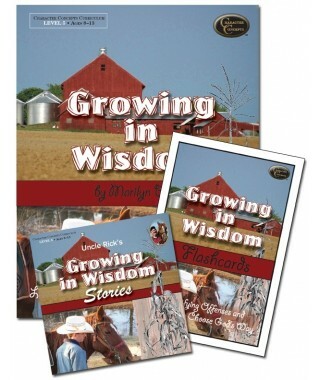 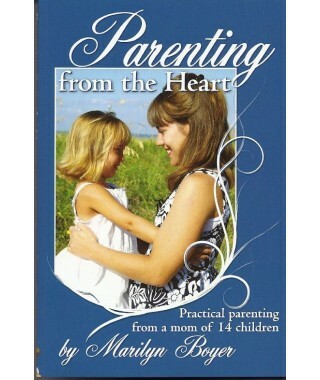 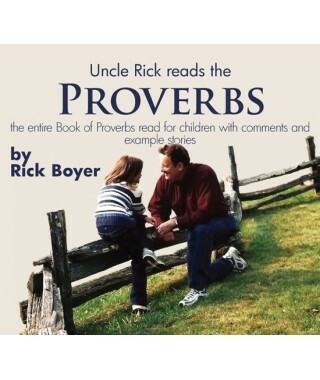 You may want to purchase them for young people or adults as gifts that inspire. 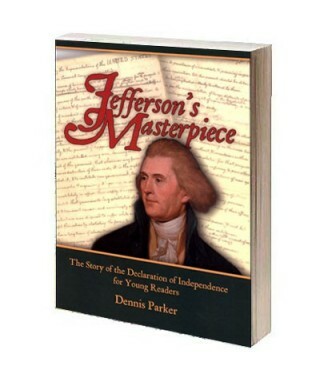 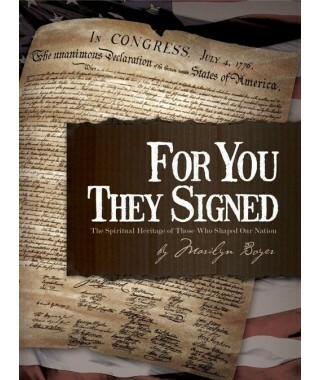 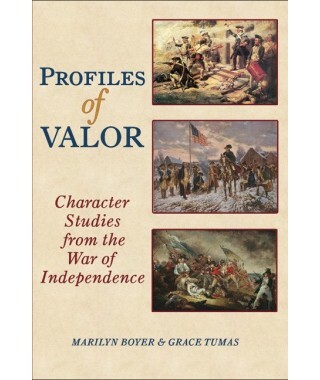 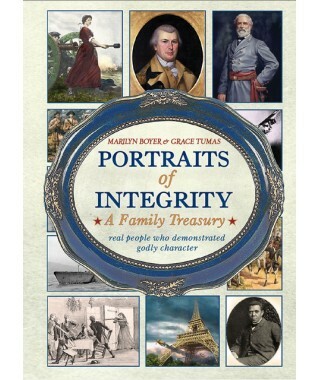 A great book for young people telling true information about Thomas Jefferson. 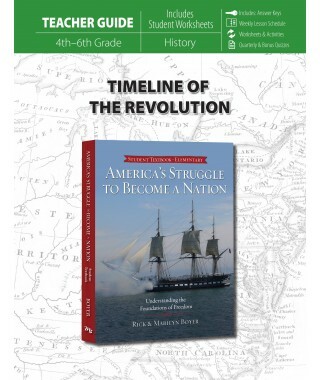 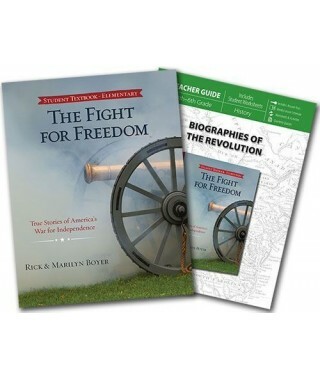 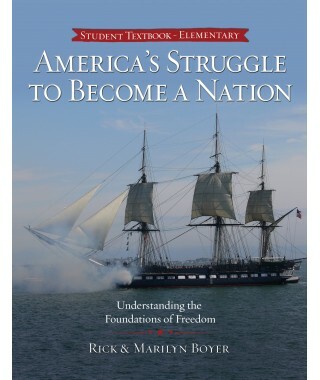 Watch as American history comes to life in full color for your 3rd grade patriots! 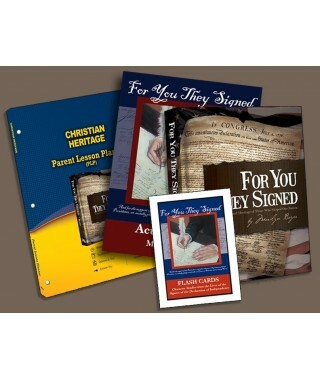 This set includes both the student text and teacher's guide. 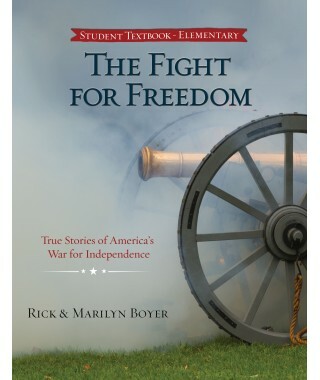 Could be used through 6th grade. 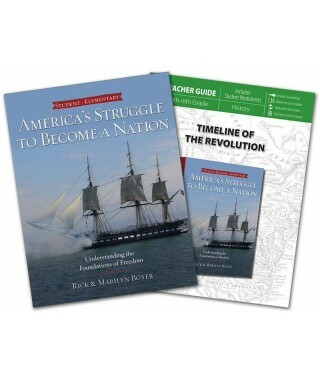 This is the easiest history curriculum you will use! 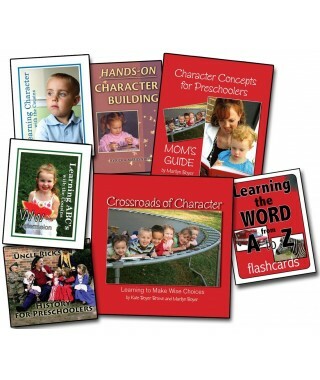 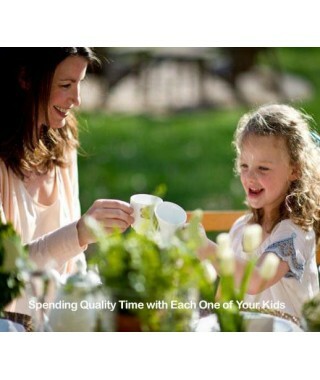 Created with busy, homeschooling moms in-mind! 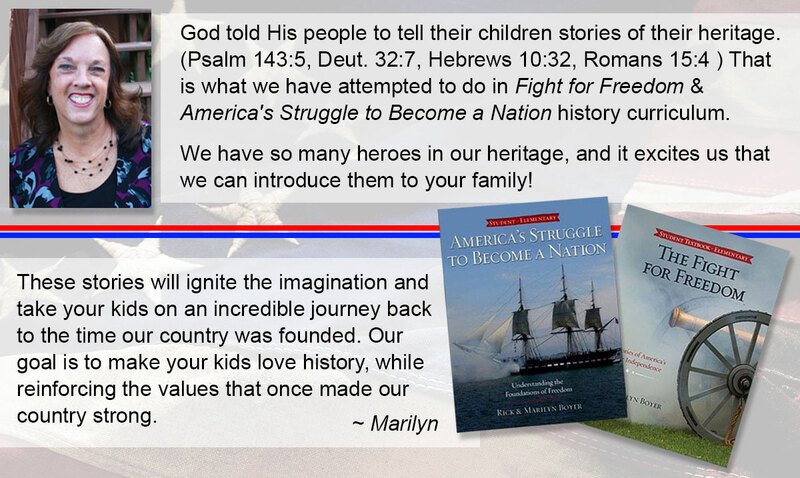 Made to give children a good first-impression of history! 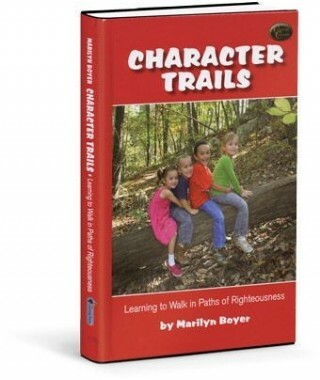 Level 5- Ages 8-13- Learn what Scripture says about 32 negative character traits and their corresponding positive character qualities! 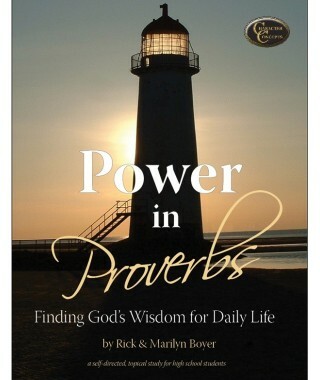 Learn to apply Scripture to your everyday life.